For sale is a NEW Colt La Patria Vincente Guerrero special edition 1911 pistol. This pistol pays tribute to Vicente Guerrero who was a general of the Mexican War of Independence and eventually President of Mexico. 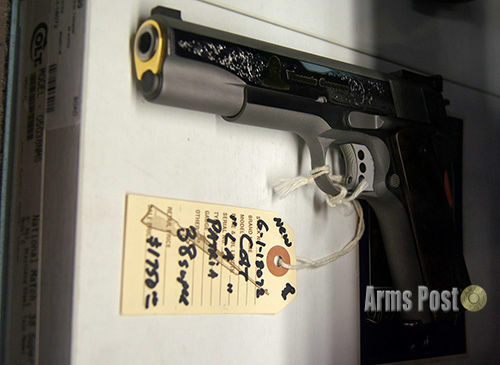 This particular Colt 1911 is chambered in 38 super.